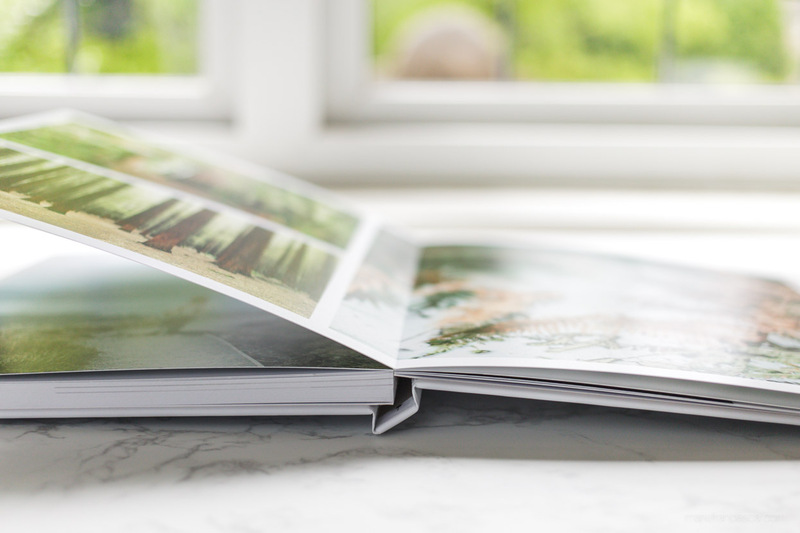 I’ve been thinking for a while now that I really need to get some of my photos printed, as the majority of my work over the last five years currently exists only as one big (extremely organised) pile of pixels. 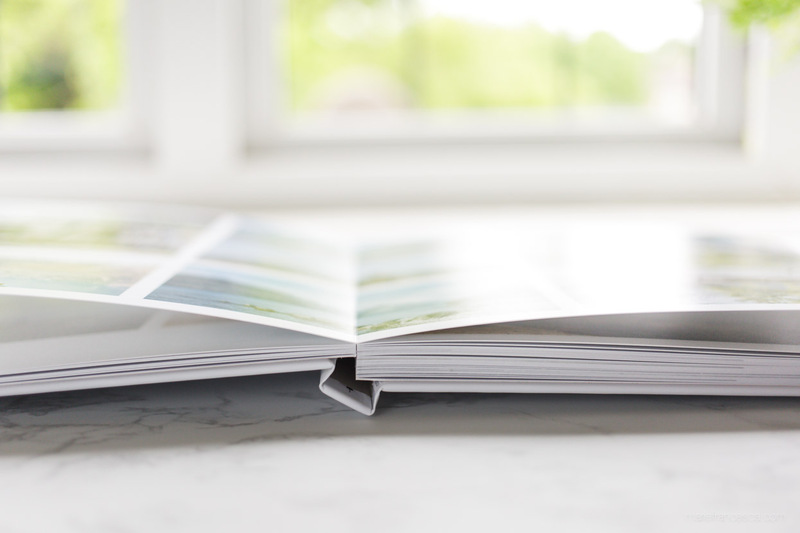 Whilst I do love the shareability of posting images online, there’s still nothing quite the same as holding a physical copy of your photo in your own hands. Plus, my nan doesn’t have Instagram. 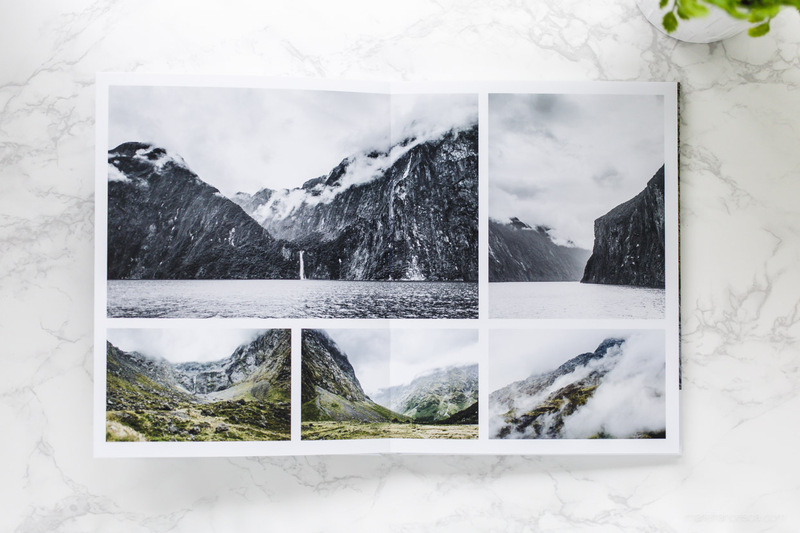 Whilst I was at The Photography Show in Birmingham earlier this year, I came across the Saal Digital stand, where they were showcasing some of their prints and books and had a whole bunch of paper samples which they let me stroke. 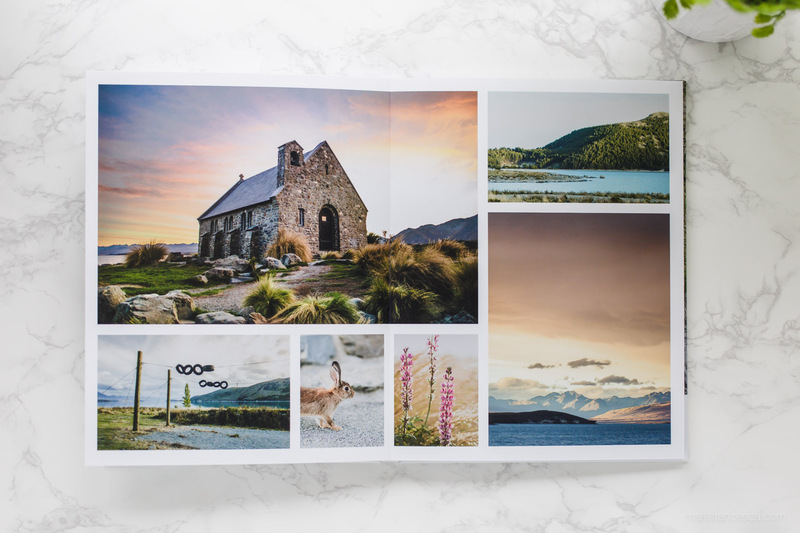 I was very impressed by the print quality and professional finish of their products, so when I discovered that they were looking for product testers I decided it would be a perfect opportunity to make a photobook of my recent adventures around New Zealand. 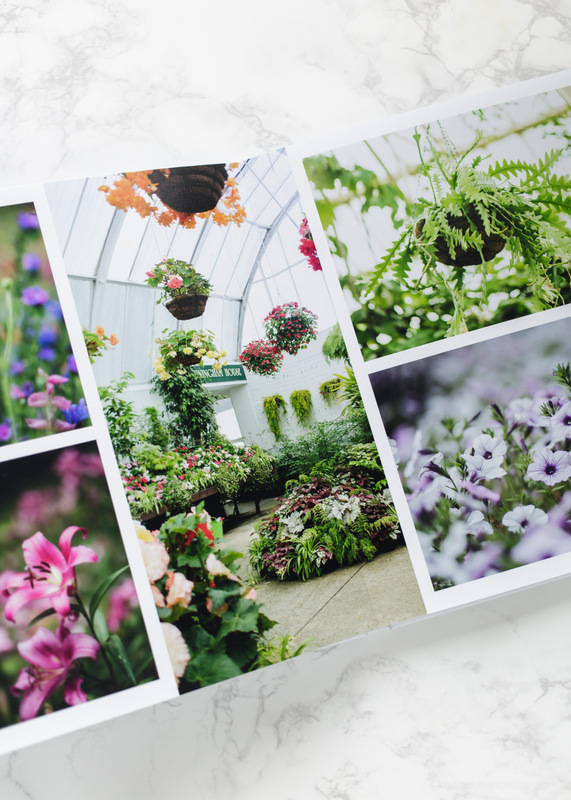 I sent off my application, downloaded their design software, and began the process of narrowing down my favourite photos to be included in the book. 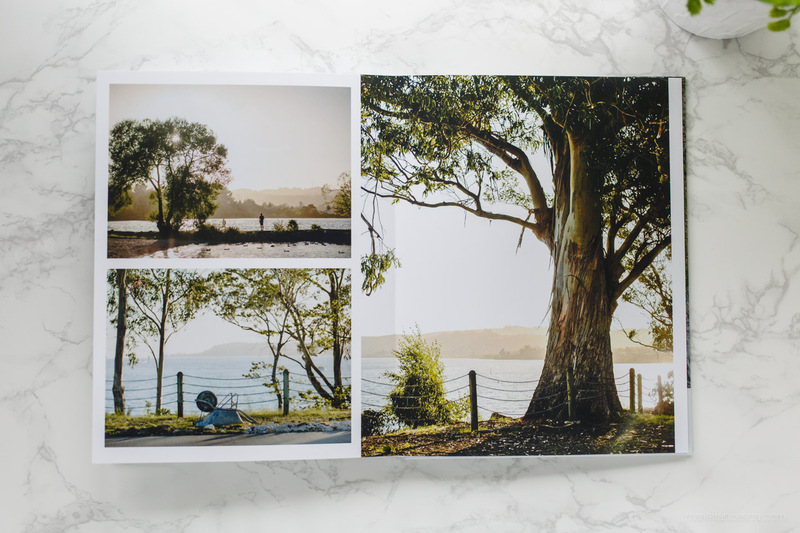 Fast forward a couple of weeks and I now have a beautiful photobook which allows me to share my stories with friends and family without having to look at a screen! MIND BLOWING STUFF, FOLKS. 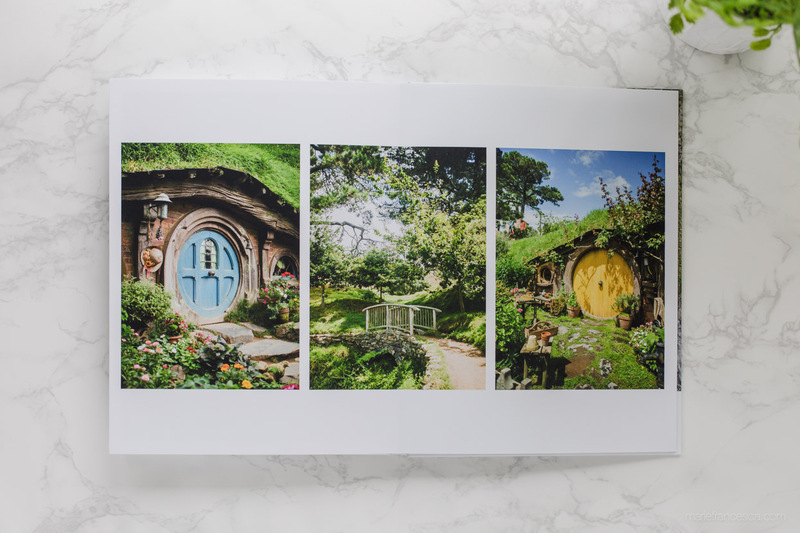 No but really, I’m very happy with the product I received and would definitely recommend their books if you’re looking to create a new paper home for some of your own images. The whole process was very smooth, simple and speedy. If you’d like to have a sneaky peek at some of the pages and read more of my thoughts about the final product and the whole process then keep on scrolling! 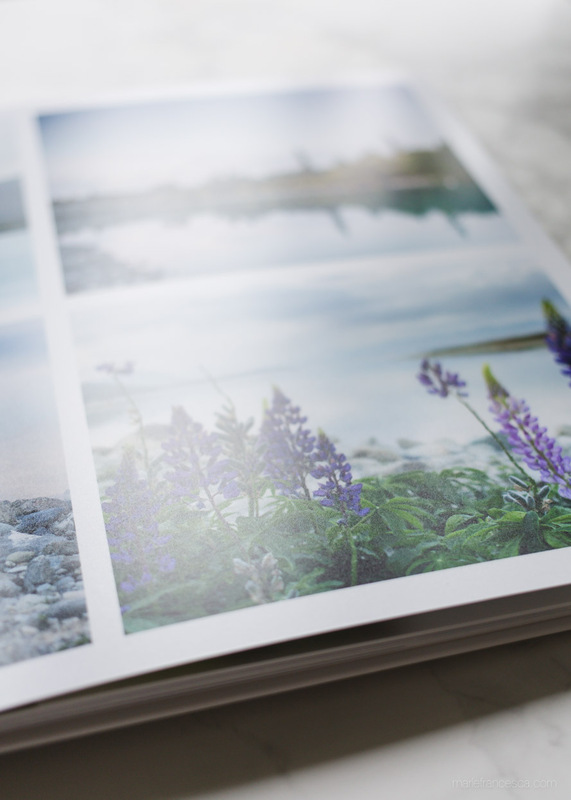 The first step in the creation of my photobook was to choose the style, size, paper type and number of pages in my design. They have a bunch of options which you can choose from when you launch the software. 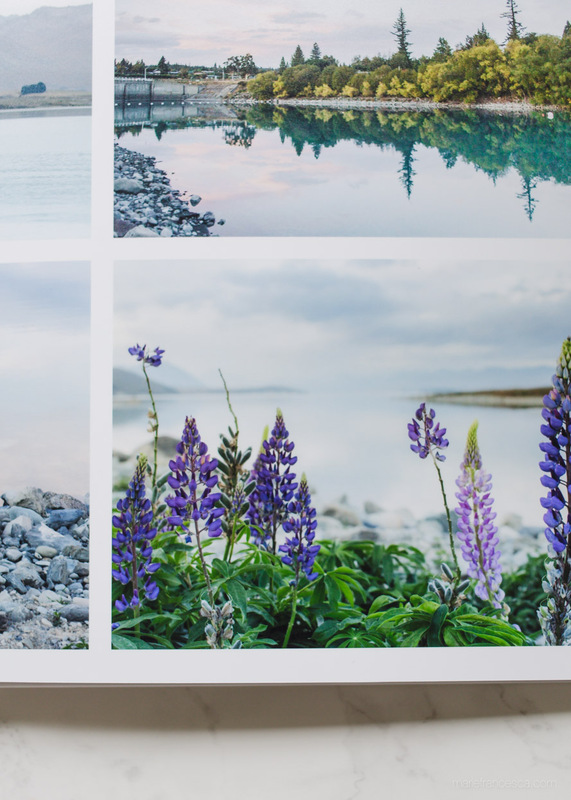 I opted for a 62-page regular hardcover photobook at 21×28 cm (portrait) with matte pages. You can have a padded cover if you want (I chose unpadded), and you can remove the barcode for a small cost. There are no other logos or anything so you can make the book look very unique and personalised to match your style. You can also get your book inside a gift box to keep it warm and snug if you’re super fancy like that. 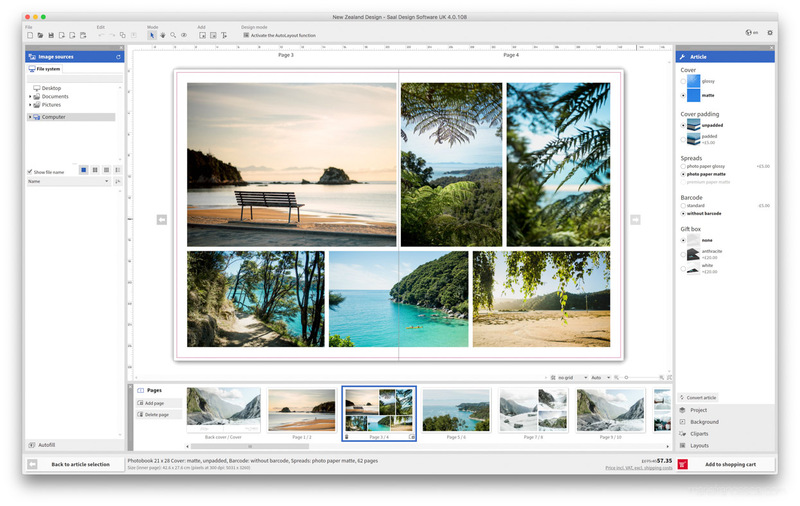 I began by making my image selection in Adobe Lightroom, which I am very familiar with since I use it every day. I practically live in Lightroom. 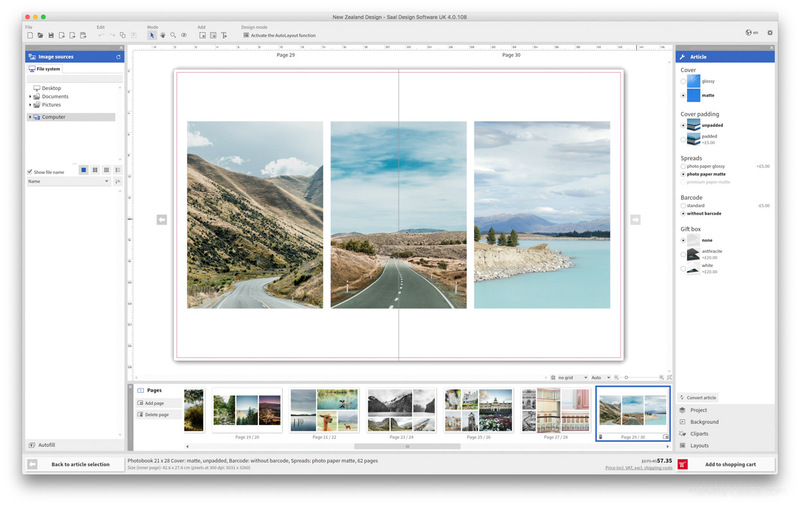 Thanks to a handy little note at the bottom of the design dashboard in the Saal Digital software, I could see the dimensions of the book in both centimetres and pixels, so I knew what size I needed to export the images at in order to get the best print quality. I exported from Lightroom, creating a folder of high resolution JPGs on my computer. Then I simply had to find that folder in the panel within the software (no need to import or upload anything at this stage), and I was ready to begin designing. 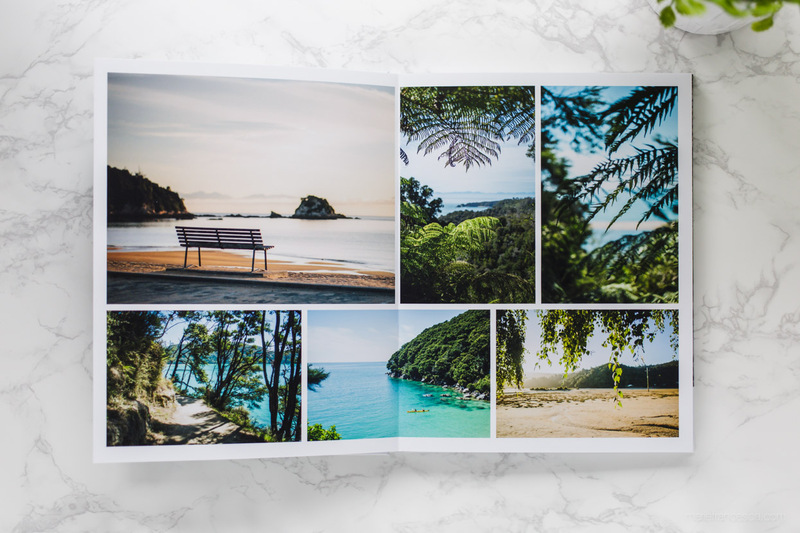 I have tried using photobook design software in the past and have never really enjoyed it – I used to find it quite limiting when it came to customisation. 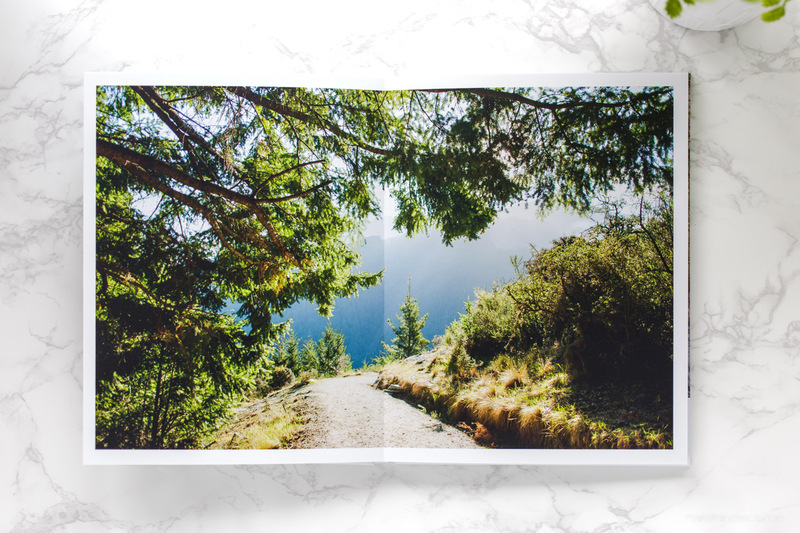 I ended up creating my designs for previous books in Adobe InDesign and then uploading the finished PDFs to the printing companies – a method which offers the most design flexibility, but is also the most time consuming. For this review, I decided to use Saal Digital’s software and boy was I one happy little bunny! 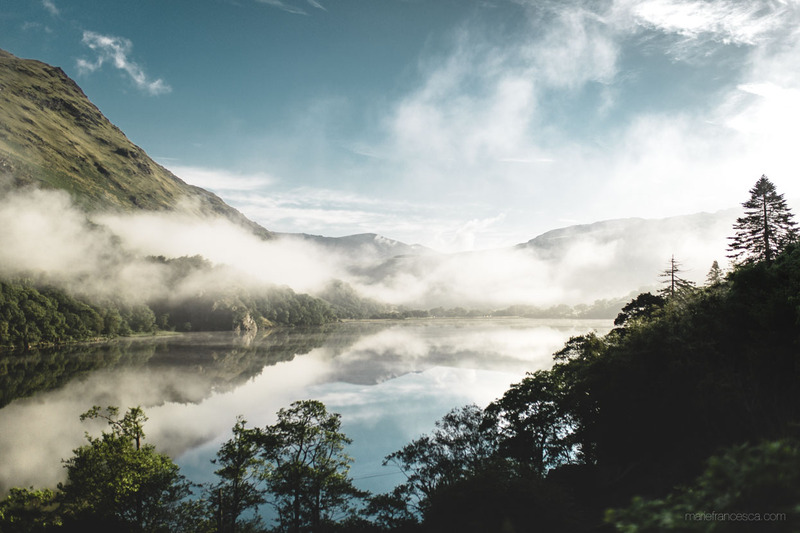 The program feels very intuitive to work with and is simple to use, whilst also offering a lot of customisation options for more advanced users. The measurements of the outer cover also change automatically to accommodate the chunkiness of your book if you add or remove pages as you go, which I thought was pretty neat. 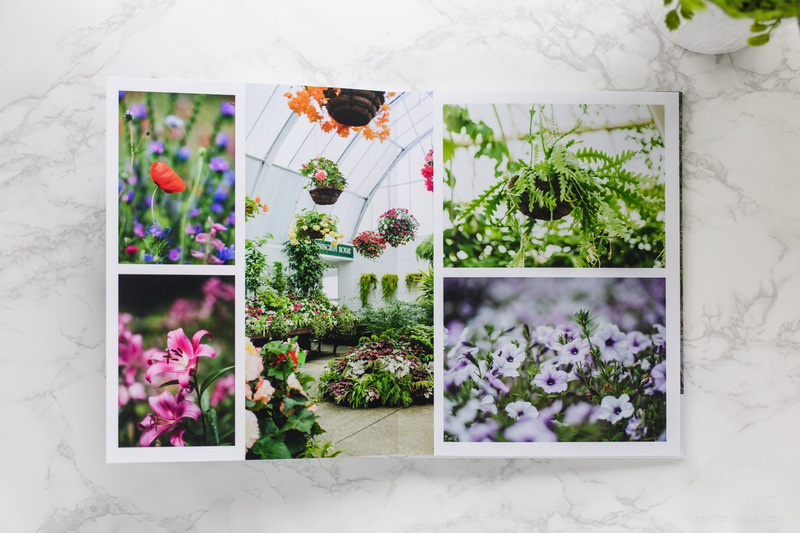 I happily went through and made all of my pages, dragging and dropping my photos into each spread using their large library of page layout templates (which was so much quicker than making it by myself from scratch). 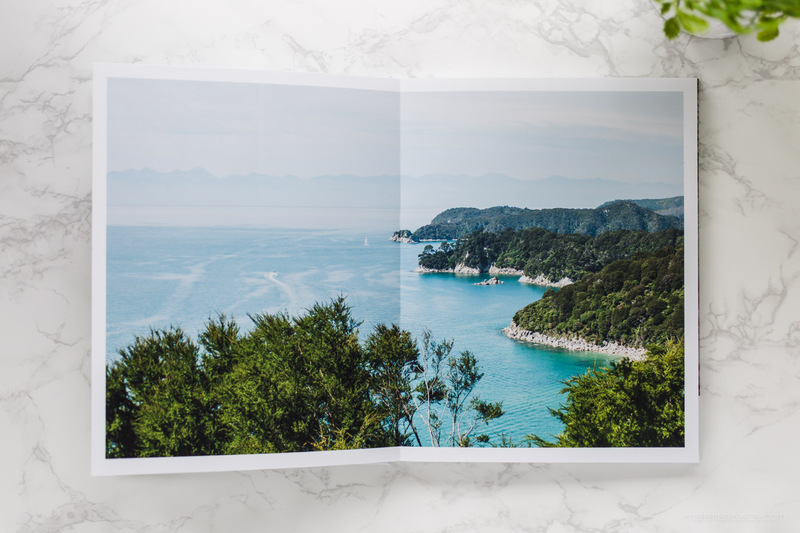 I was pleased to discover that they had a whole load of professional looking layouts (nice, clean and straight with white, even borders) alongside a section for more quirky layouts if you want a more casual scrapbook-like/collage style. The only limitation I found with the software was the font selection. There are only around 60 fonts to choose from, so I actually made my text in Adobe Illustrator and imported it as an image onto the front cover, to ensure that I could get the font to match my branding. This will probably only be a problem if you are a graphic designer/font geek/perfectionist – there are of course several nice fonts available that you could use if you’re not searching for a specific one at a specific thickness. Perhaps I should look into therapy. Once you’re finished with your design, you simply “Add to shopping cart” and you’ll be guided through the preview, upload and payment system. I submitted my order at 8pm on Thursday evening, and received a shipping confirmation at 1pm on Friday – that is some darn SPEEDY PRINTING if you ask me! My book arrived the following Wednesday, which I thought was great, especially considering that this was over a bank holiday weekend here in the UK and I believe the book was shipped all the way from Germany. I also noticed that the email communications were very prompt and informative. The book was packaged very well – it arrived in perfect condition inside a sealed plastic wrapper, tucked inside a foamy pouch which was held securely within a hard cardboard casing, ensuring that it wouldn’t get biffed around in the post van. I felt like my book had been cared for and protected without wasting any packaging (like when you order an SD card and it arrives drowning in an ocean of squidgy peanuts in a box large enough for a christmas tree). I did have to sign for my package upon delivery, which is always very exciting as I feel like an actual adult who is about to receive something of extreme importance. My initial reaction upon opening my package was how much I loved the finish of the cover. It’s so matte and smooth to the touch that it feels like a soft, thick waxy paper. It has an almost velvety quality, without being fluffy. Not sure if that described it too well, but I did spend a good 5 minutes stroking it before I even opened it up to see what was inside. 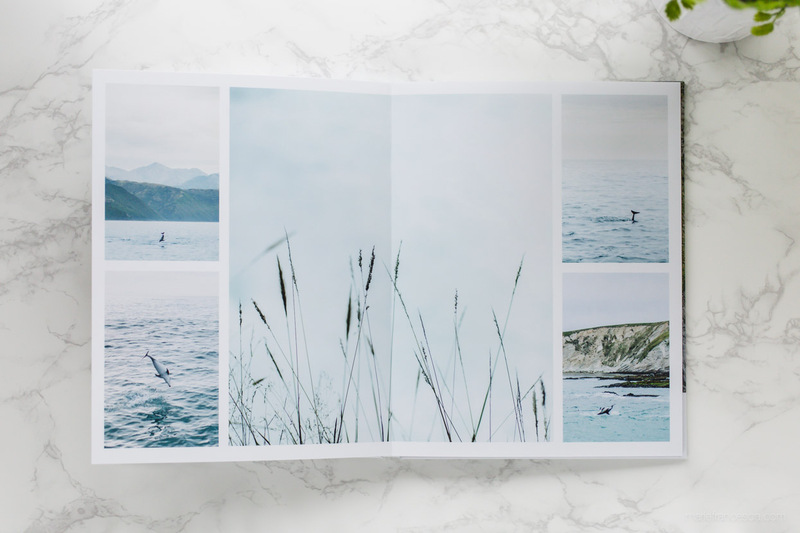 I chose the flat matte cover option, which allows you to put whatever you want on the outside of your book. They also offer linen or leather covers if you’d prefer not to have a photo on the outside because your book is IN DISGUISE or something. 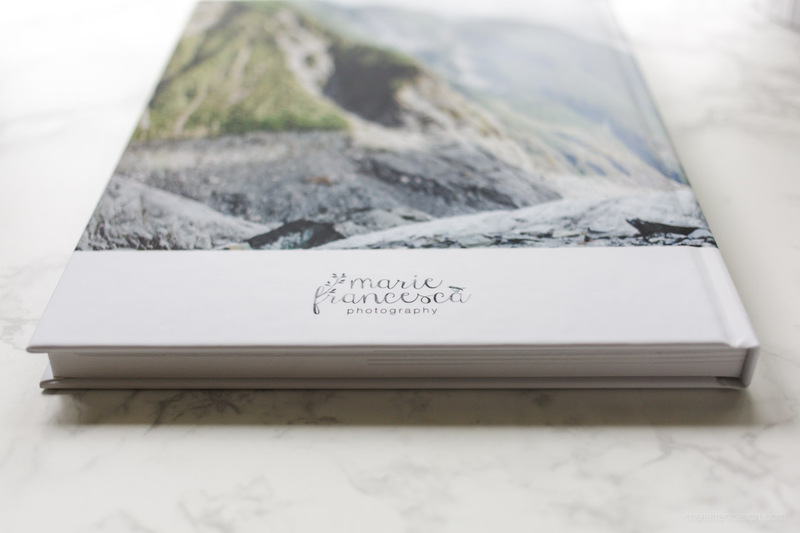 When I got round to actually opening the book I was very impressed with the print quality and the paper thickness. 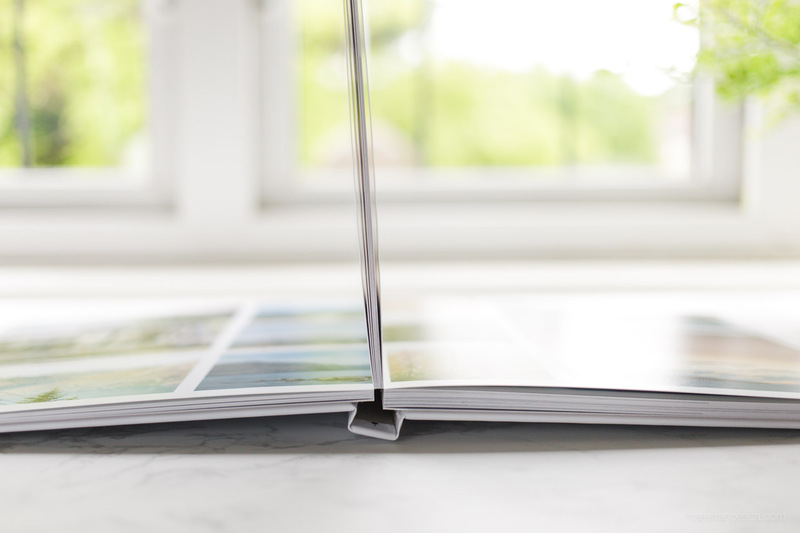 The pages are so thick it feels like you’re flipping through actual photo prints bound together. The book is extremely well-made, printing looks great and consistent on every page, and I can’t find any errors. 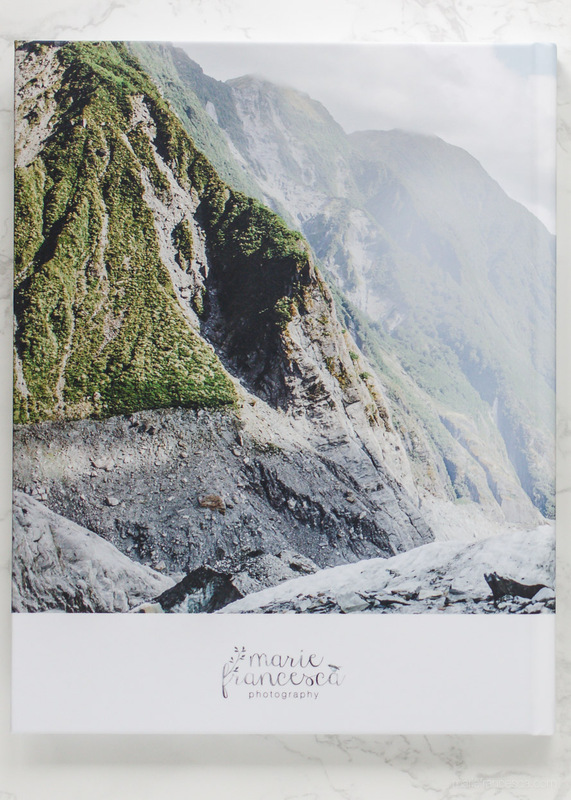 I chose the “photo paper matte” option because I’m not a fan of glossy shiny things – matte is where it’s at. I really like the finish and the colours are spot on (pretty much the same as what I see on my MacBook), although I would say it has more of a lustery coating (is that a thing?) than a completely matte surface. Here is a photo because I am clearly incapable of describing what I mean. Another quality I love about this book is the layflat binding design. I was able to create my spreads without having to worry about details being lost in the crease of the book, meaning you can have portraits bleed across the centre fold onto the opposite page without the fear of the poor girl printing out looking like Mike Wazowski. 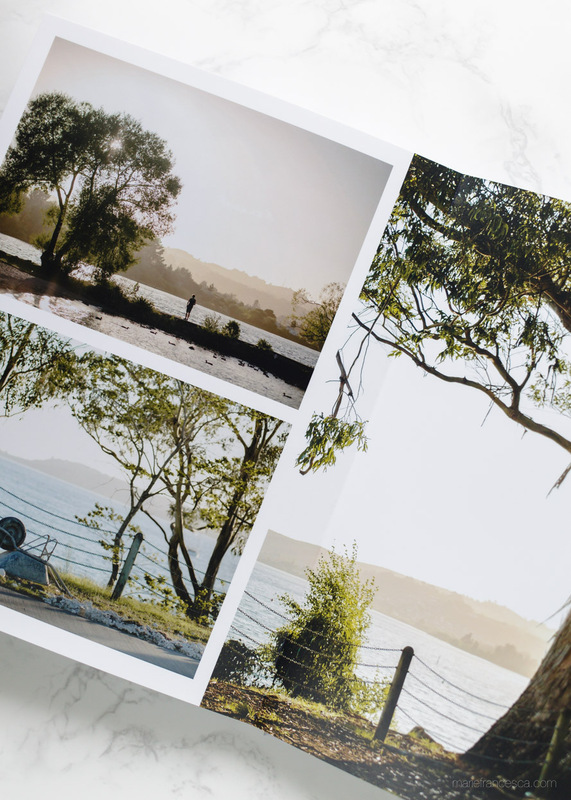 As a photographer I am well aware of how expensive printing can be! For a layflat book of this quality, I think the value for money is superb. The total cost of my (62 page) book was just under £60 + £4.95 shipping (I did make my book during a promotional period so I think this final cost was reduced a bit on the usual price). 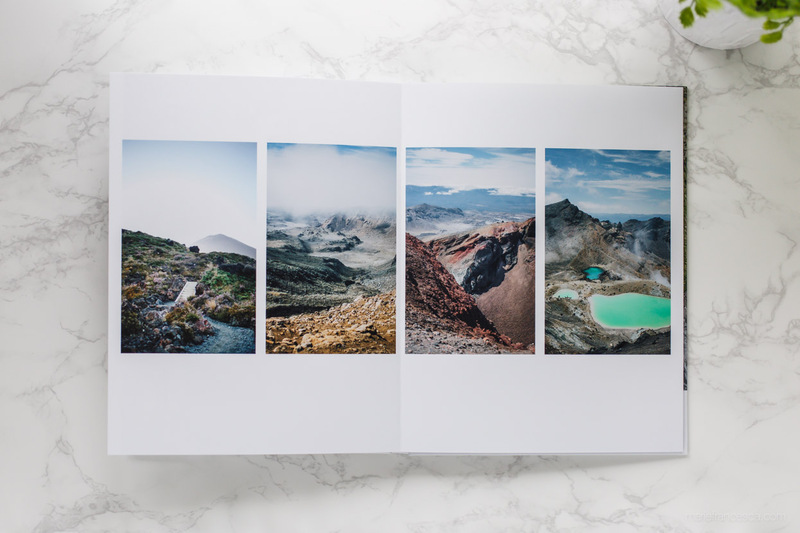 I’ve previously used Blurb (who unfortunately don’t currently offer layflat binding) and Photobox for prints and books, but my book from Saal Digital is my favourite by far, as the quality really is excellent. 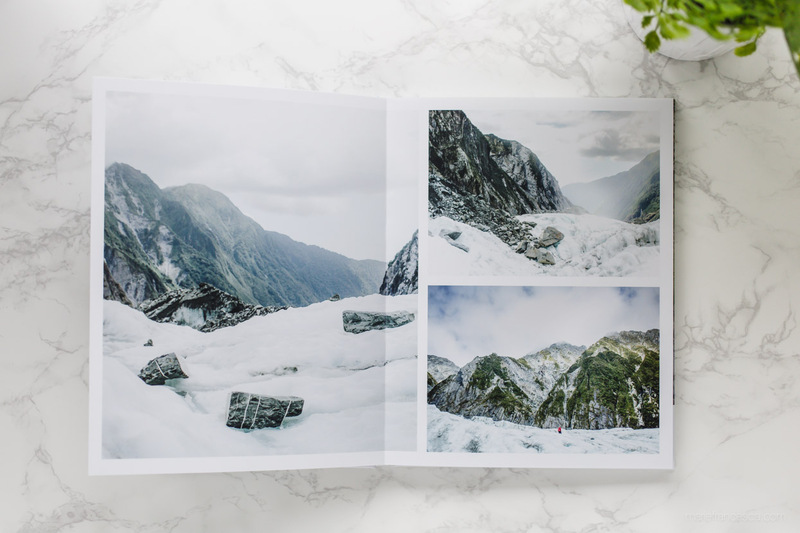 I hope this review has been somewhat helpful for you if you’re looking for a place to make your own photobooks! I’ll definitely be using Saal Digital again to make more books and I think I’ll try out some of their other products too. 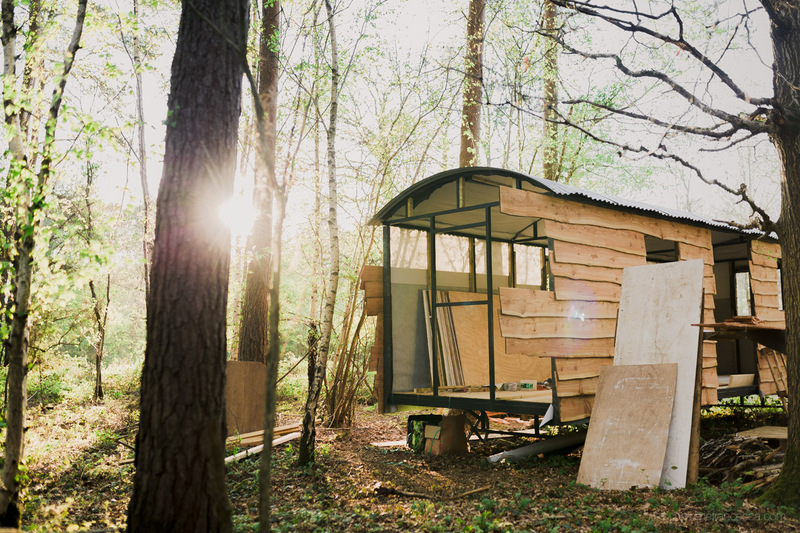 Next time I may include some captions and short anecdotes in amongst the photos within the design as I think that would be a lovely addition to a book like this, especially for when sharing stories with friends and family. 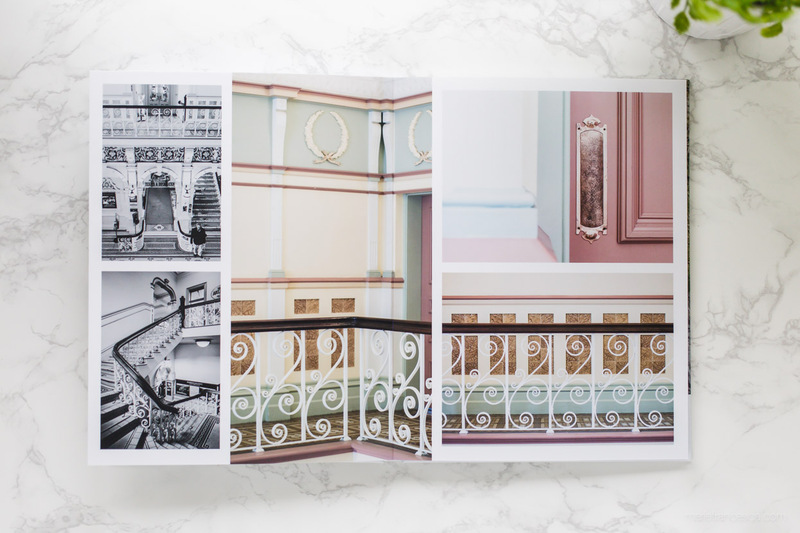 Quick disclaimer – I did receive a £40 voucher towards the cost of this photobook in exchange for this review, but all thoughts and opinions are entirely my own and I’m not being paid to big anybody up here. 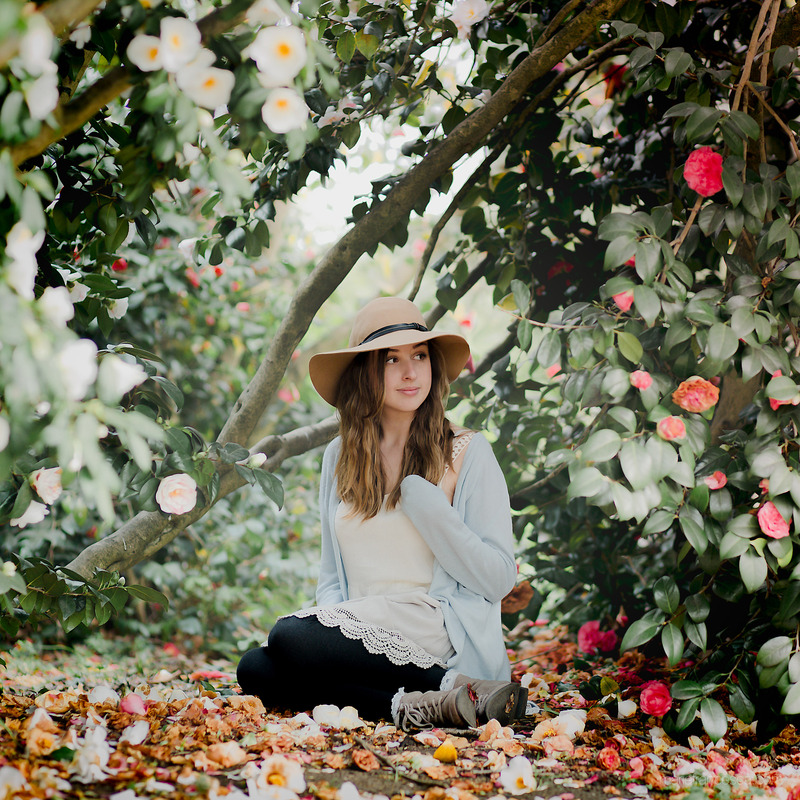 I just genuinely like the product and I feel like a lot of you might benefit from knowing about it (especially all of you other photographers). 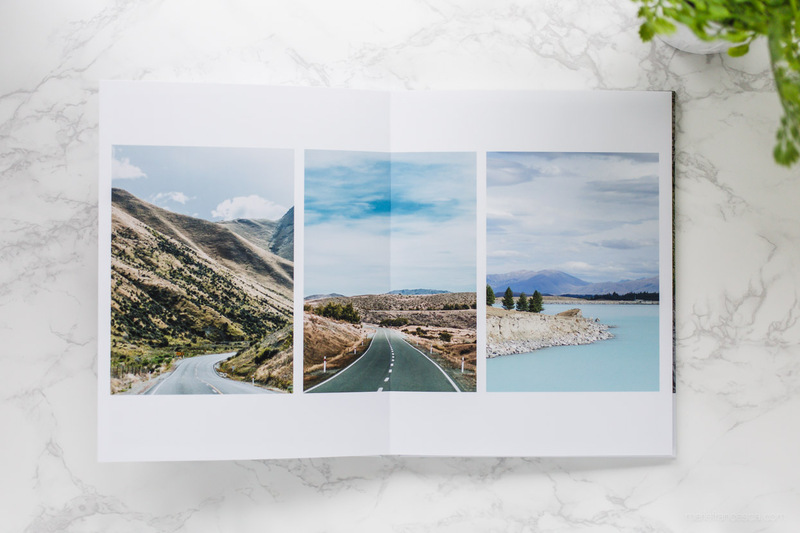 I believe that Saal Digital currently have a £15 welcome promotion on photobooks (and on posters/wall decor too), so if this has inspired you to make something then there’s a cheeky little discount for you! 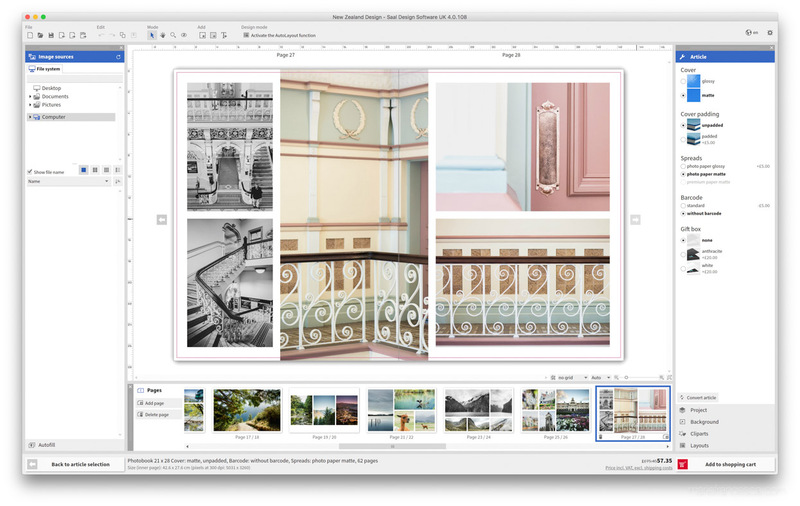 You can explore everything I’ve mentioned and download the design software by visiting their website at saal-digital.co.uk. 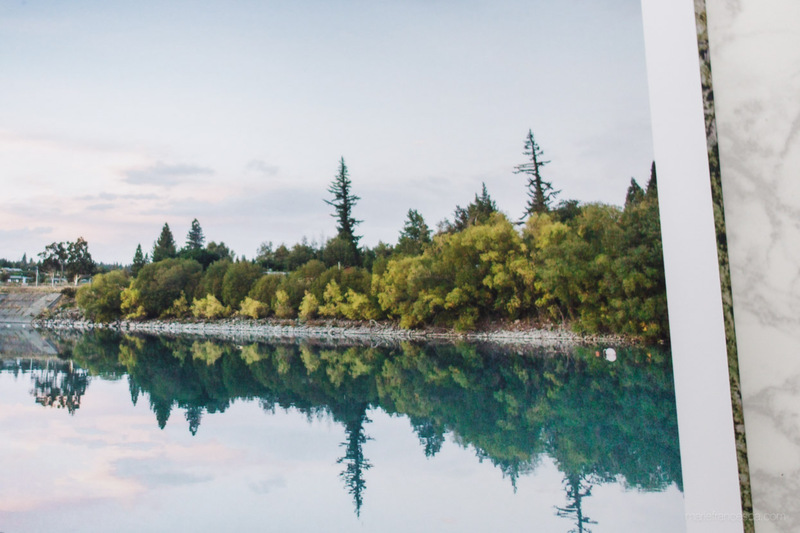 If you’re interested in seeing more of my photos from New Zealand, then a lot of them are included in the Places category in my portfolio. 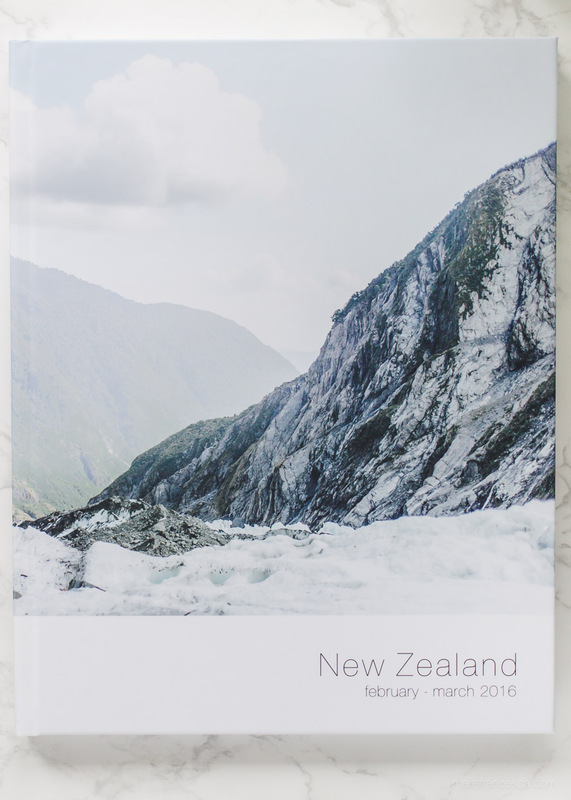 Leave a comment if you’d be interested in seeing New Zealand photo-blogs or maybe even in buying a photobook of my images if I were to release one for sale – I’d love to know your thoughts!